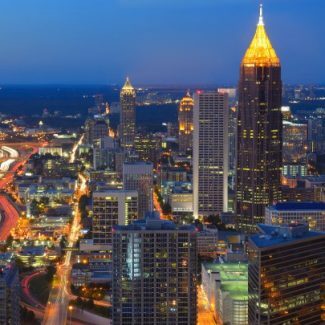 A private group for Georgia Real Estate Agent Referrals. This group is to support the referral business from agent to agent, and the members of this group agree to offer a 30% referral fee to other agents. This group is for OUTBOUND Georgia Real Estate Agent Referrals. only. Please list the city, client type (buyer/seller), price range and other preferences only please.